Tessy has given an interview with Kensington Mums about how she balances her professional responsibilities with being a mother. Additionally, she shares what motherhood means to her ("Motherhood is a gift that women have received"), as well as her favorite London spots (Holland Park and Hyde Park) and how she relaxes when she needs "me time" (at the spa). On March 18th, Tessy will also participate in a Mother's Day event with Kensington Mums as a guest speaker with Tamara Beckwith, the co-owner of a photo gallery, and celebrity facialist Abigail James. Following up on our recent post about the future title of Princess Tessy (or lack thereof), we also asked the cour grand-ducale about her future name: Whether it will be Tessy de Nassau or her maiden name, Antony. However, the cour stated that they were unable to comment at this point in time what her name post-divorce will be. Also by the wording of these two sentences, you may have noticed that we must correct some earlier statements of our's. As we learned from a dear lawyer friend (and member of the extended Team Luxarazzi), the decree nisi isn't actually a state of divorce, as we wrongfully assumed previously. We did think that the decree implied an automatic divorce after six weeks and one day. However, it actually isn't. In other words, in six weeks and one day from the day the decree nisi was granted, Tessy will have to proactively file for an absolute divorce. The decree nisi is merely an acknowledgement by the court that it can't find no reason to the contrary that a divorce should be disallowed. We stand corrected and apologise for the wrongful statement. We will now go, hide in the corner and brush up on our legal knowledge write some Luxarazzi 101 on topics we are better versed at to make up for it. Princess Nora has spoken about her thirty-year mission to develop a line of natural cosmetics and skincare derived from her estate Vivencia Dehesa near Cáceres, Spain. She discusses the challenges of regenerating the land and growing the ingredients to be used in the products. The 250-hectare property underwent extensive efforts to revive the soil and cultivate the various plants, and the estate has received several awards, and in 2016 was named a finalist for the European Business Awards for the Environment. 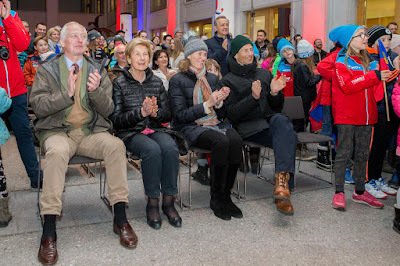 Prince Hans-Adam II and Princess Marie as well as Hereditary Prince Alois and Hereditary Princess Sophie were among the Liechtensteiners last night in Schaan who welcomed home Super G world silver medallist Tina Weirather home. Weirather took second place in the Super G event of the FIS Alpine World Ski Championships in St. Moritz, attended by Prince Max, about a week ago. During the event last night Weirather also revealed that every time she makes the world cup podium, she receives a hand-written congratulatory letter from the Princely Family. Tina Weirather's was Liechtenstein's 21st medal at the Alpine World Ski Championships. Several others were also contributed by her family: Her mother, Hanni Wenzel is a two-time Olympic and two-time World Champion; her uncle, Andreas Wenzel, is a World Champion and Olympic medallist. Fun fact: With its nine medals in Olympic history, Liechtenstein has, in fact, won more medals per capita than any other nation. Not surprisingly for the only nation to lie entirely within the Alps, all of the medals were won in alpine skiing. More pictures of last night at Vaterland and Volksblatt, 1 FL TV has a video including an interview Prince Hans-Adam. From the moment that it was announced that Prince Louis and Princess Tessy would divorce we began discussing how this would impact Tessy's titles. 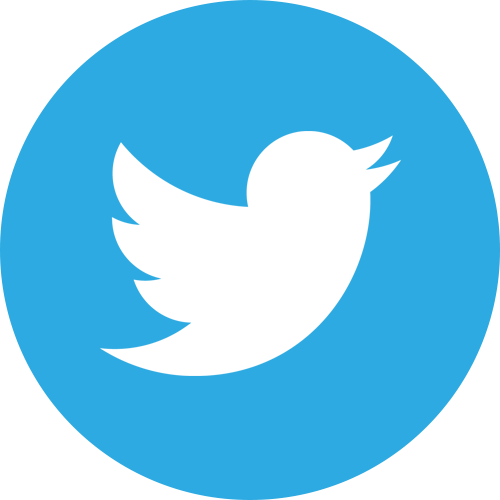 Normally, we wouldn't even need to discuss the matter, as the Nassau Family Pact and the Bylaws Concerning the House Law make it clear that any titles of and memberships to the Grand Ducal House and/or Grand Ducal Family are lost upon legal separation or divorce. However, we all know that Tessy's path to becoming a Royal Highness and a Princess wasn't exactly traditional and didn't happen upon her marriage as was the case for her former sisters-in-law. Because she received her title long after her marriage and in a press release - and we assume decree -, there was always the possibility that her title would be viewed as her own property without regard to her marital status. But as long as we do not know the official wording of the decree, it's hard to argue about any of this. As a result of this confusion, which we elaborated on in our earlier post about her title, we contacted the cour. It is important to note based on some of the comments we have received that these changes to her title and status happened when the decree nisi was granted late last week as the Family Bylaws state, "In case of a legal separation, a divorce or remarriage after death, the wives lose the style and title conferred upon them." It would be hard to argue that a decree nisi, in fact, isn't a legal separation. 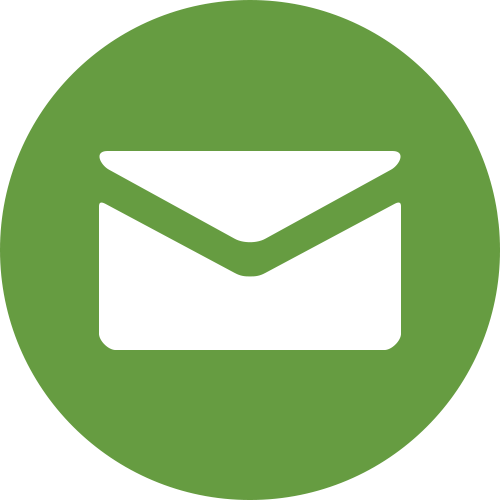 Whether Tessy is now known by her maiden name, Tessy Antony, or the name she used during the first few years of her marriage, Tessy de Nassau, isn't entirely clear yet and we will make sure to get back to you about it once receive a reply by the cour. Bets are on the former as women in Luxembourg usually don't legally take their husband's last name but instead use it out of courtesy, but we will see... Of course, there is also the small chance of Grand Duke Henri creating a title for Tessy but there is no precedence for it in Luxembourg and considering that the Bylaws are only five years old, one hopes the rules aren't changed yet again. On the 17th, International Olympic Committee (IOC) President Thomas Bach was in Liechtenstein to visit that country's National Olympic Committee (NOC). IOC Member Princess Nora was there to welcome him for his visit. President Bach presented the NOC President with a trophy, met with several Olympic athletes from Liechtenstein, and toured the State Museum's current Olympics exhibit. A little more from the Olympic Games website. 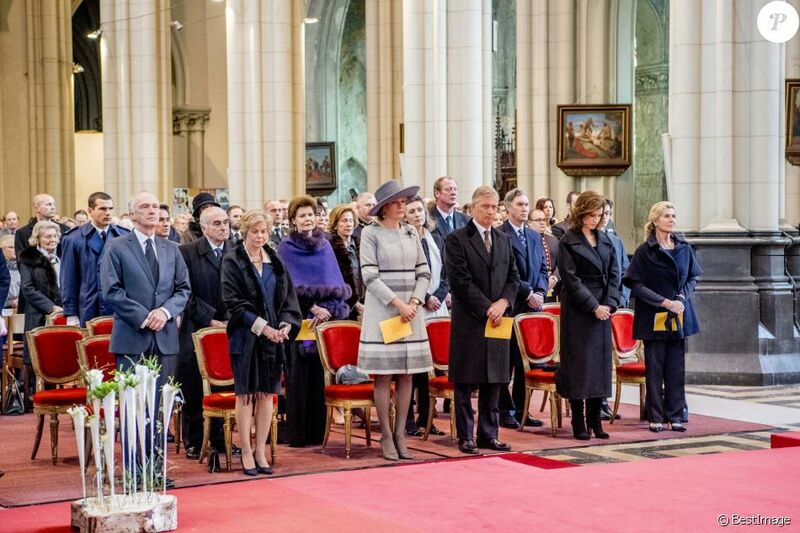 Archduchess Marie-Astrid and husband Carl-Christian, Princess Margaretha as well as Prince Guillaume and wife Sibilla all attended a mass to commemorate the deceased members of the Belgian Royal Family at the Onze-Lieve-Vrouwkerk or Église Notre-Dame - depending on which of Belgium's major languages you prefer - today. The mass is held annually every February. 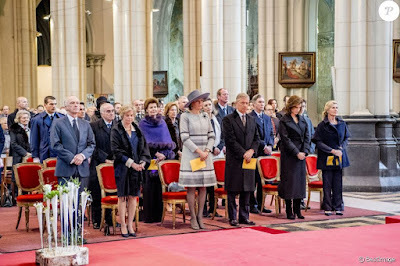 The members of the Grand Ducal Family joined their Belgian cousin, King Philippe, and Queen Mathilde as well as Princess Esmeralda and Princess Lea for the mass. More pictures as PPE and Pure People. First, I want to thank the team of Luxarazzi for asking me to join them and welcoming me so nicely, I'm very pleased to join this team! Fashion Friday will come twice a month with a recap about the Grand Ducal (and Princely) fashion. So let's start with our first Fashion Friday from February 1 to February 16! On February 2, Guillaume and Stéphanie visited Okkasiounbuttik. 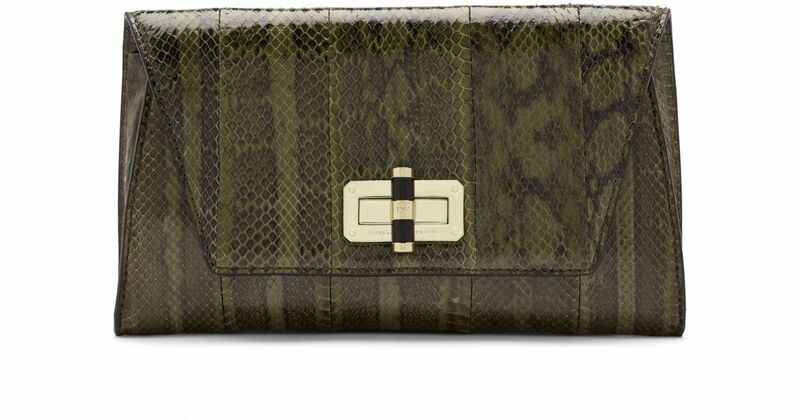 Stéphanie wore a new olive green belted jacket with her Diane Von Furstenberg clutch, she has worn that clutch several times before. 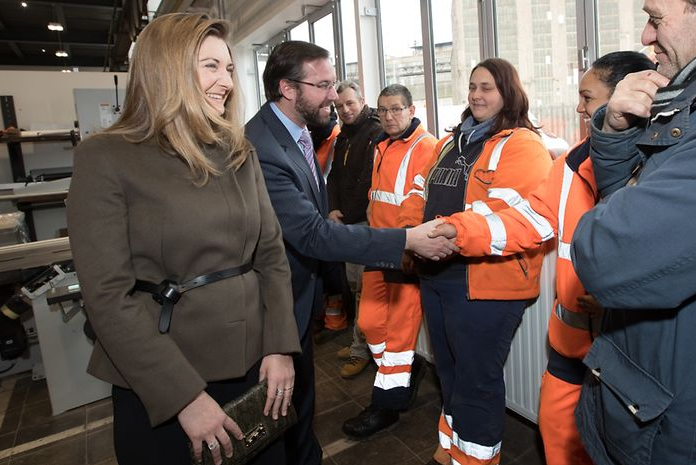 On February 7th , Guillaume and Stéphanie received two members of the CONNECT project at the palace. Stéphanie wore a blue jacket that I cannot identify despite all my efforts. Read more here. Maria-Teresa also held audiences at the Palace on the 7th. She wore a matching dress and coat. Unfortunately, I don't know the brand but I really like this outfit! 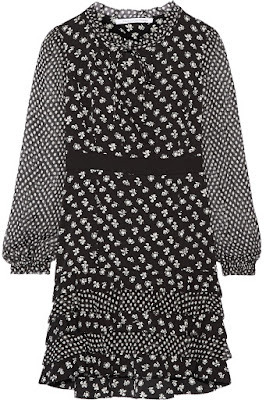 During a visit to MUDAM (Musée d'Art Moderne Grand-Duc Jean) on the 9th, the Hereditary Grand Duchess Stéphanie wore the Diane Von Furstenberg 'Fiona' printed dress with black pumps. 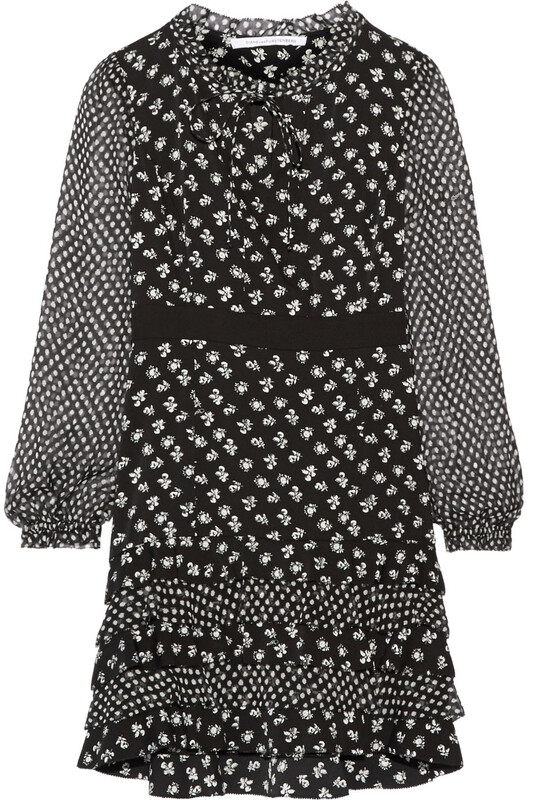 DVF is one of her favorite brands so it's no surprise seeing her in one of their designs again. On the 12th, Grand Duchess Maria-Teresa wore a black dress during an audience at the palace. Unfortunately, I'd need better photos of the dress to see if there are any details that would make an identification easier but you can read more about the audience here. 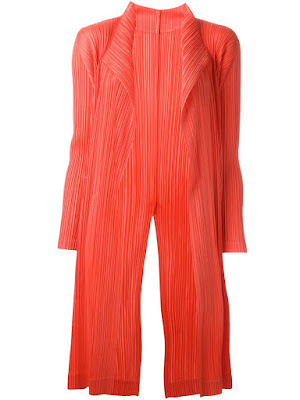 On the 13th, in Dubai , Stéphanie wore a Issey Miyake orange cardigan/jacket with a white top. She wore orange shoes, which I think are Natan but I can't confirm that yet. Also in Dubai for the World Goverment Summit, Stéphanie wore a black pantsuit with a striped collared shirt that I have no information about yet. I do know where her bag is from though! 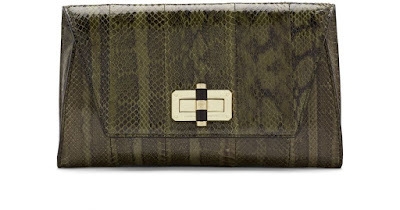 It's a new bag by Paule Ka, another one of her favourite designers. 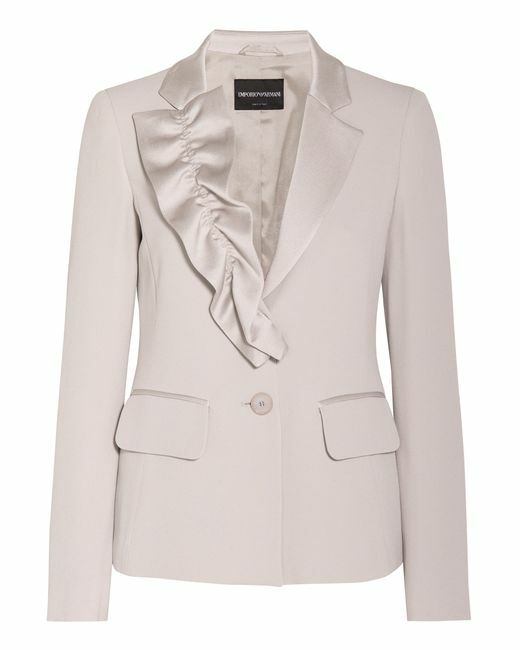 On the 15th, in Oman, the Hereditary Grand Duchess Stéphanie wore an Emporio Armani jacket with a skirt first worn in Morocco in April 2015. I have no other information to bring you for this outfit but you can read a more details about the visit here. And that leaves us with the question: What do you think of Stéphanie's and Maria-Teresa's outfits? If I manage to ID anything else, the post will be updated. Otherwise, the next Fashion Friday will be in two weeks with, hopefully, a lot of IDs for you! I hope you'll enjoy this new feature! Their third full day in the Middle East led Hereditary Grand Duke Guillaume and Hereditary Grand Duchess Stéphanie to the Sultanate of Oman. In Mucat, the capital of the country on the southeastern coast of the Arabian Peninsula, the grand ducal duo met with Sayyid Fahd bin Mahmoud Al Said, Deputy Prime Minister for the Council of Ministers to talk bilateral ties between the Grand Duchy and Oman. 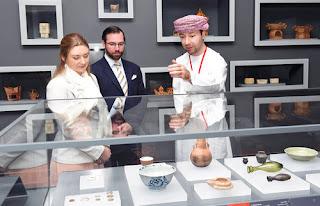 In addition, the Hereditary Grand Duke and Hereditary Grand Duchess got a taste of the country by visiting several landmarks like the famous Sultan Qaboos Grand Mosque including the Islamic Sciences Institute, the library, lecture halls and other utilities. They also paid a visit to the Royal Opera House (Rohm), where they were briefed on the role it plays in the cultural field and its facilities and the nature of shows presented during its year-round programme. 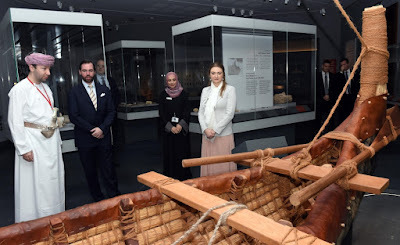 In addition, they also visited the National Museum where they learned about Oman's history when seeing several halls, namely the Earth and Man Hall, Prehistory Hall and Ancient Ages Hall, Hall of Greatness of Islam, Hall of Oman and the Outside World, Renaissance Hall and intangible Heritage Hall. Pictures of the visit are scattered all over the internet, for example here, here, here and here. The government website also has a small gallery of pictures of the last few days, probably to be updated with more. 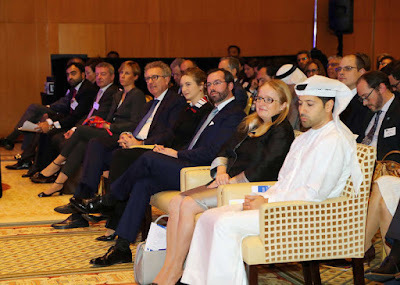 Hereditary Grand Duke Guillaume and Hereditary Grand Duchess Stéphanie participated in the second day of the World Government Summit in Dubai today. They attended a FinTech session organised by the UAE Ministry of Finance, in cooperation with the International Monetary Fund, IMF. Also on the Hereditary Grand Duke's and Hereditary Grand Duchess' agenda today was a meeting with Sheikh Abdullah bin Zayed Al Nahyan, Minister of Foreign Affairs and International Cooperation. The meeting took place on the sidelines of the 5th World Government Summit in Dubai. They also exchanged pleasantries with Sheikh Abdullah stressing his country’s keenness to boost relations and co-operation with Luxembourg. 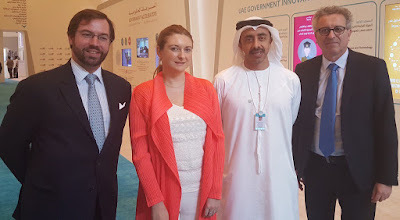 After a day and a half in Dubai, Hereditary Grand Duke Guillaume and Hereditary Grand Duchess Stéphanie apparently moved their financial mission and the accompanying delegation to Abu Dhabi. In the capital of the United Arab Emirates, they met with Sheikh Nahyan bin Mubarak Al Nahyan, Minister of Culture and Knowledge Development, and exchanged kind words about their nations' bilateral ties. The meeting was also attended by Dr. Abdul Salam Majali, former Jordanian Prime Minister, and Jordanian Ambassador to the UAE Juma Abdullah Al Aba. 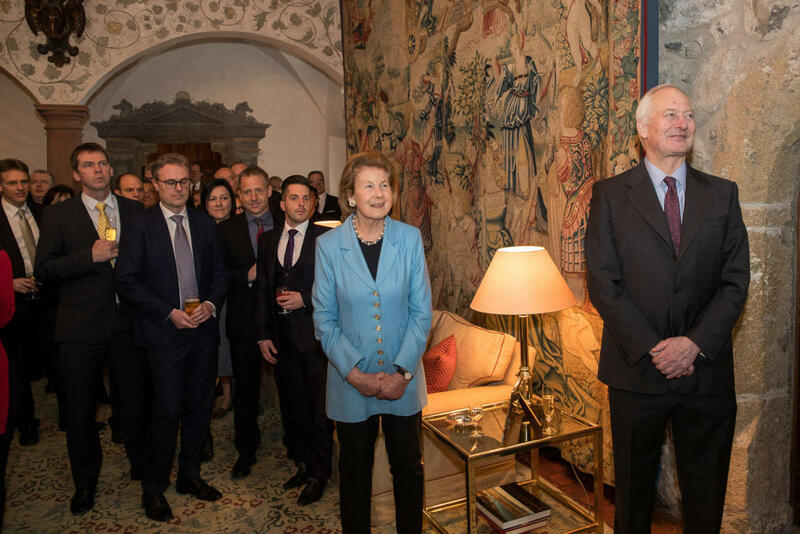 Hereditary Grand Duke Guillaume, accompanied by Hereditary Grand Duchess Stéphanie, is headed to the Middle East for a financial mission to the United Arab Emirates and Oman. Among the things on the agenda for their first day in Dubai was a Luxembourg for Finance seminar organised in cooperation with the Dubai International Financial Centre Authority. Topics covered at the event ranged from fund industry developments in the Gulf Co-operation Council (GCC) and Europe to wealth management solutions for GCC investors. During his speech at the event, the Hereditary Grand Duke noted that "there is a little piece of Luxembourg everywhere" referring to the Luxembourgish glass and steel used in the construction of the Burj Khalifa, the world's tallest building located in Dubai. In his opening remarks, he also pointed out that Luxembourg and the UAE have well-established economic and diplomatic relations. Prior to the seminar, the Hereditary Grand Duke and Hereditary Grand Duchess also attended a FinTech session at the World Government Summit together with IMF managing director Christine Lagarde and Minister Gramegna . 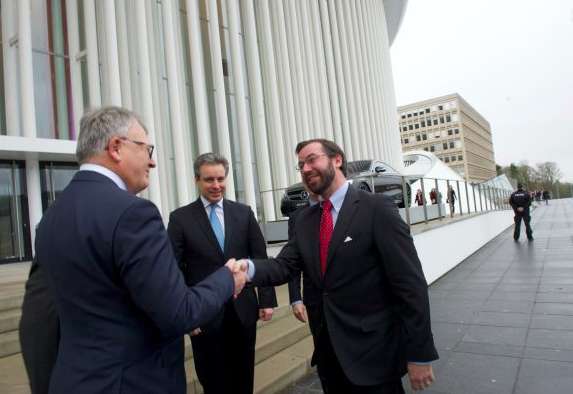 The aim of the mission to the UAE, led by the Minister of Finance Pierre Gramegna, is to promote the Luxembourg’s financial centre and to further strengthen the political and economic relations between the Grand Duchy and the United Arab Emirates. For more pictures of the day, check out #lffdubai on Twitter. 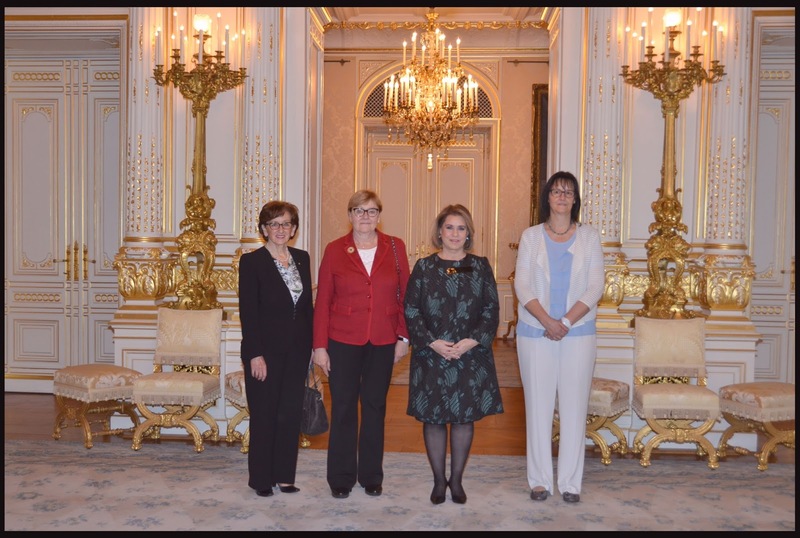 Grand Duchess Maria Teresa marked the 100th anniversary of the birth of Joseph Wresinski by signing an International Call to Action in support of ATD Quart Monde. The campaign, entitled "STOP PAUVRETÉ, Agir Tous pour la Dignité" aims to increase awareness for those born into the greatest poverty and social exclusion and to combat these conditions. The Grand Duchess released the following statement for the occasion: "J’exprime ma reconnaissance au Père Joseph Wresinski pour son appel de 1987 et sa détermination à lutter contre la pauvreté et l’exclusion" ("I express my gratitude to Father Joseph Wresinski for his 1987 call and his determination to fight poverty and exclusion."). She also received in audience ATD Quart Monde President Joëlle Christen, Vice President Stephania Galantucci, and activists Astrid Bremer and Christophe Jovet. Among the 100 intended signers of the International Call to Action are Jean Zermatten, formerly the Chair of the UN Committee on the Rights of the Child, and Federico Mayor Zaragoza, formerly the Director-General of UNESCO. Prince Max was in St Moritz, Switzerland, this week where he saw his countrywoman Tina Weirather win the silver medal in the Super G event of the FIS Alpine World Ski Championships 2017. He was also on hand for the medal ceremony and took some pictures for the family album it seems. After six world cup wins and 30 podium finishes, it was the first World Championship medal for Weirather after being out of luck for the past two Olympics, which she missed due to injuries. 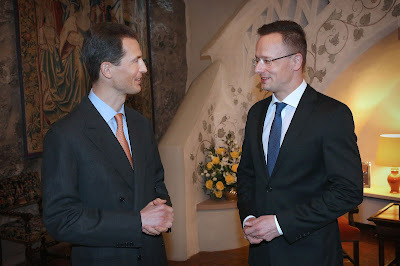 On the 9th, Hereditary Prince Alois received Hungarian Foreign Minister Péter Szijjártó, who was in Liechtenstein to discuss ongoing economic cooperation between the countries. He arrived at the invitation of Liechtenstein's Minister of Foreign Affairs, Aurelia Frick, and also met with Prime Minister Adrian Hasler and Deputy Prime Minister Thomas Zwiefelhofer. On Thursday, Hereditary Grand Duchess Stéphanie - previously unbeknownst to any of us as it wasn't noted on the agenda - visited the Musée d'Art Moderne Grand-Duc Jean, or MUDAM, for a pre-vernissage of three new monographic exhibitions by artists of three generations. 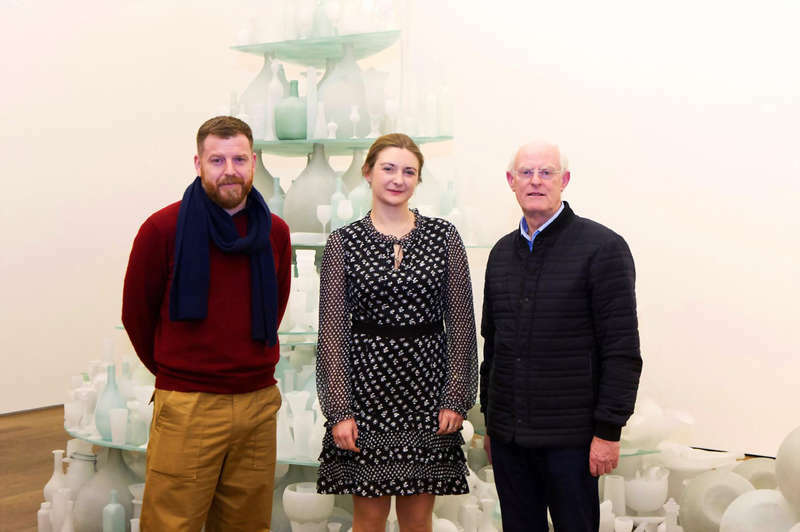 Upon her arrival, the Hereditary Grand Duchess, who is the President of the MUDAM, was greeted by British artist Darren Almond and British sculptor Tony Cragg, who she is also pictured with above. More pictures of the evening at RTL. Wowza, what happened there? 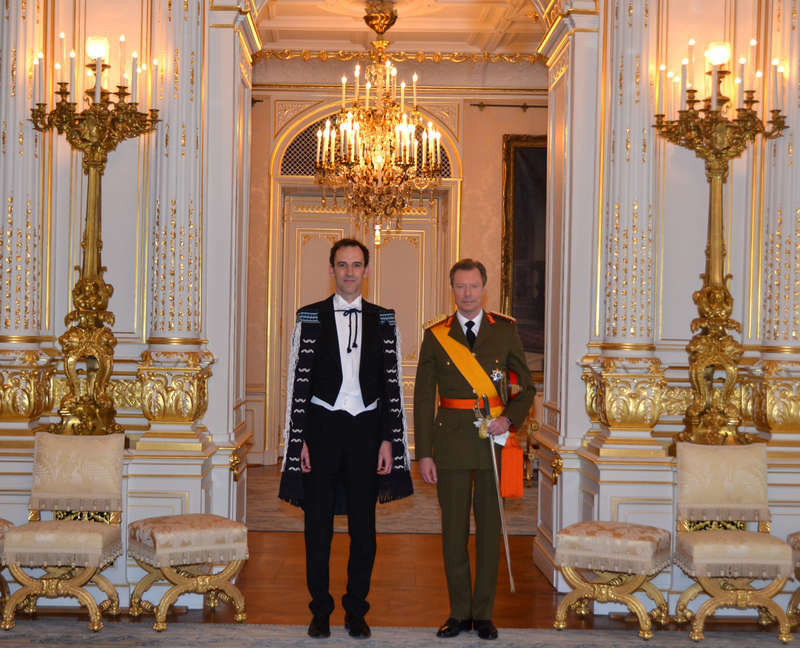 For the first time in ages we got visual evidence of the Grand Duke receiving new ambassadors to the Grand Duchy presenting their letters of credence. Not that we had any doubts, it's part of the job description of a head of state. (See Liechtenstein.) Anyway, still nice to see His Royal Highness looking dashing in his uniform and some interesting national dresses. 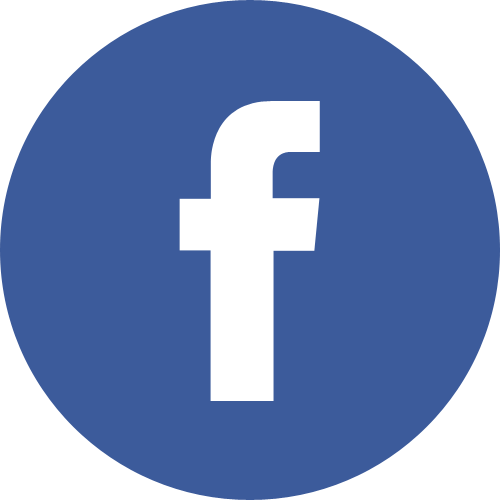 (Speaking of... We got something prepared for you, so stay tuned for a new edition of Luxarazzi 101!) The new ambassadors to Luxembourg are Piotr Wojtczak of Poland, Gregory Andrews of New Zealand, Bahija Jawad Aljeshi of Bahrain, Ata Serdarov of Turkmenistan and Pablo Grinspun of Argentina. The cour has pictures of all of them. On February 7, Hereditary Grand Duke Guillaume and Hereditary Grand Duchess Stéphanie received in audience Professor Dieter Ferring and Dr. Isabelle Tournier of the Integrative Research Unit on Social and Individual Development (INSIDE) of the University of Luxembourg at the palais. 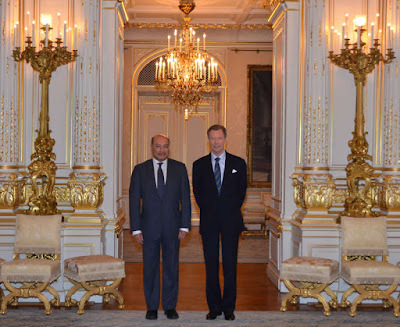 The two guests of the grand ducal duo work for the CONNECT project of the University of Luxembourg, which aim is to set up an interactive web platform to improve the planning of care for people with Alzheimer's disease or related dementia. 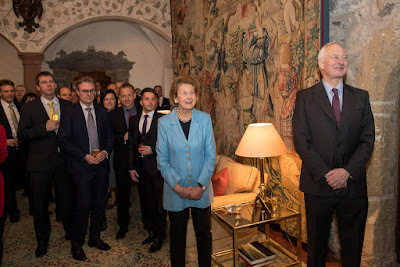 CONNECT was initiated by the Fondation du Grand-Duc et de la Grand-Duchesse and funded with money raised for the wedding of the Hereditary Grand Duke and Hereditary Grand Duchess. Guillaume and Stéphanie said at the time that they wished to use the money donated as wedding gifts to improve the lives of the elderly and projects focused on social entrepreneurship in Luxembourg. And while we hadn't heard a lot about this in the past few years, it's nice to see that a lot is going on behind the scenes! ...in a manner of speaking, that is. As announced on the 9th, Le Clarence, the restaurant that is part of Domaine Clarence Dillon in Paris, has received this prestigious two-star award. Executive chef Christophe Pelé is no stranger to the honor, having also been on the receiving end of a two-star recognition while working at another restaurant in 2010. Prince Robert, who is the chairman of Domaine Clarence Dillon, specifically mentioned the hard work of his colleagues in the restaurant who maintain its high standards every day. A little more from The Drinks Business. © 2017 Grand Ducal Court / all rights reserved. Tuesday was a two audiences kinda day for Grand Duchess Maria Teresa. First, Madame la Grand-Duchesse received the President of the National Council of Women, Janine Reuland-Schneider, Maggy Berckes, member of the Board of Directors, and Alexa Warnier, in charge of the Foyer Sud, which helps women in distress. Created in 1987, the Foyer Sud, which is managed by the National Council of Women, celebrates its 30th anniversary this year. 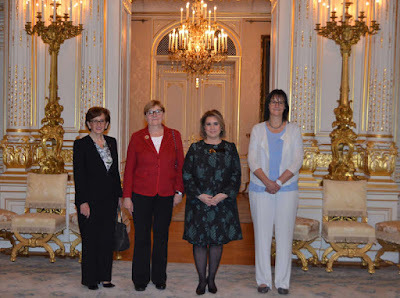 Afterwards, Grand Duchess Maria Teresa welcomed a delegation of the association ECPAT Luxembourg at the palais, namely its President Victor Gillen, Président, executive director Thomas Kauffmann, and Fabienne Becker, who is in charge of the "ECPAT Youth together" programme. 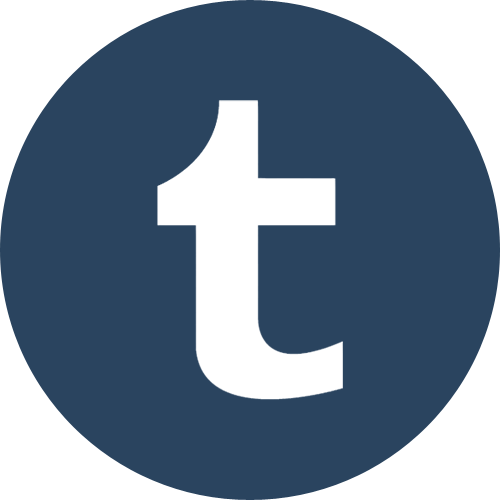 ECPAT stands for "End Children Prostitution, Child Pornogaphy and Trafficking of children for sexual purposes". The initiative held its first congress in 1995 in Stockholm in the presence of the Grand Duchess and Queen Sylvia of Sweden. Since its creation, the organisation has helped more than 400,000 children from 30 countries, with the support of some 50 partners. 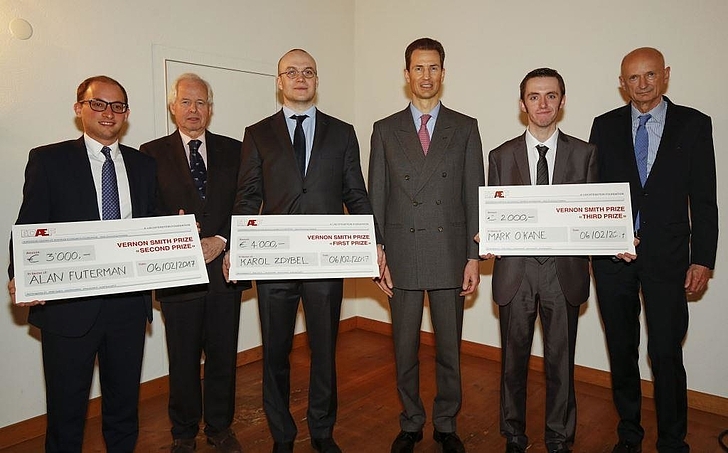 Hereditary Prince Alois, his uncle Prince Philipp and their cousin Prince Michael all attended the 9th International Vernon Smith Prize for the Advancement of Austrian Economics last night. The annual event is organised by the European Center of Austrian Economics Foundation (ECAEF), of which both Prince Philipp and Prince Michael are members of the board of directors.The topic for this year's event was "Direct Democracy versus Representative Democracy. Cost and Benefits for the Citizenry!". The first prize went to Karol Zdybel of Poland with the second and third place going to Alan Futerman and Mark O‘Kane respectively. 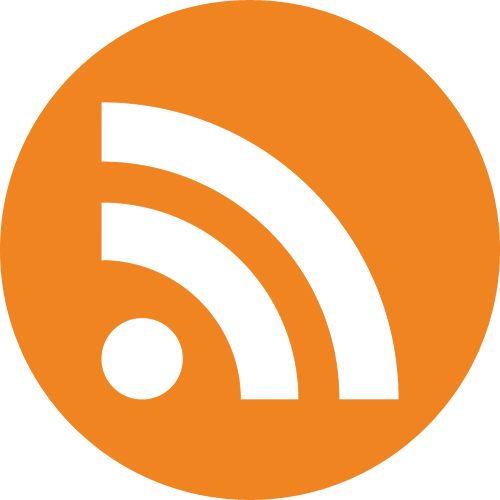 For more information, check out Wirtschaftszeit. On the 5th, Hereditary Grand Duke Guillaume was at the Philharmonie concert hall to attend an event that handed out Diplômes de fin d’apprentissage and Diplômes de la Promotion du Travail. Also in attendance were Minister of Labour Nicolas Schmit and Minister of Education Claude Meisch. 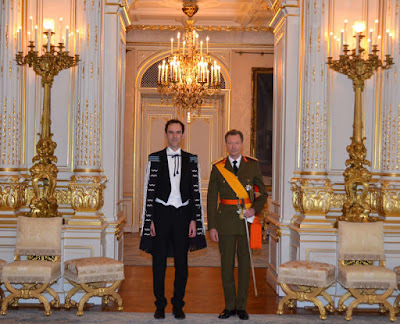 The Hereditary Grand Duke delivered a speech and then participated in the awarding of diplomas. Continuing in our series of profiles on the children of Grand Duchess Charlotte, we move to the eldest daughter and second child in the family, Princess Elisabeth. 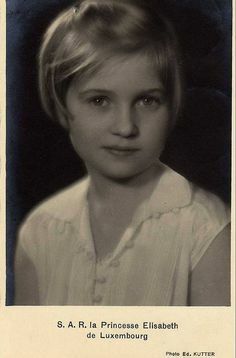 Elisabeth Hilda Zita Marie Antonia Friederike Wilhelmine Louise was born to Grand Duchess Charlotte and Prince Felix at Château de Berg on December 22, 1922. She was named in honor of several relatives, including a paternal aunt (Zita of Bourbon-Parma, former Austrian Empress) and three maternal aunts (Elisabeth, Hilda, and Antonia). The following year the Luxembourg government issued a set of miniature collector stamps in celebration of Elisabeth's birth, the first such stamps produced anywhere in the world. Elisabeth joined her brother, the future Grand Duke Jean, in the family nursery. The two enjoyed a closeness that would span Elisabeth's entire life. Three sisters - Marie-Adelaide, Marie-Gabrielle, and Alix - and brother Charles followed Elisabeth in quick succession. Elisabeth and her siblings spent their childhood at Château de Berg, where they were initially educated by private tutors. She later attended school in Brussels with several of her siblings. Elisabeth was with her family at the Château de Ham in Steenokkerzeel, the Belgian home of her aunt Zita, when the Germans invaded the country on May 10, 1940. She was seventeen years old at the time. 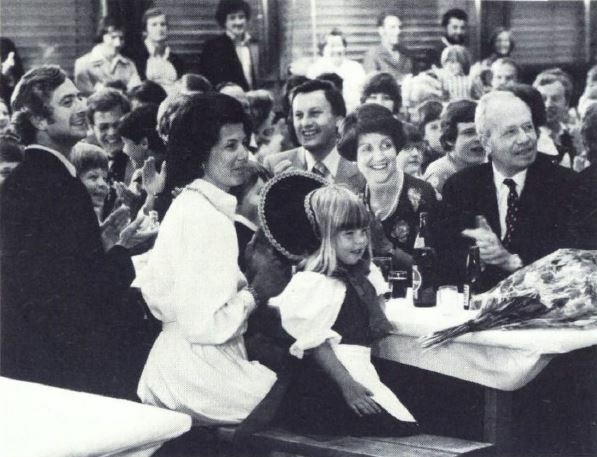 The family had been celebrating Zita's 48th birthday the previous day. Evacuation plans had been made in advance to escape a possible invasion, and the entire family - including Zita and her children - fled Belgium. The group traveled through France, Spain, and finally to Portugal. In Lisbon, Elisabeth and her family were then able to board the USS Trenton, a cruiser sent by President Franklin Roosevelt bound for the United States. Prince Felix had requested - and been granted - temporary asylum for the family there. The Grand Ducal Family spent a short time in the United States before settling in Montreal, Québec, in Canada. During her time there, Elisabeth attended College Jesus-Marie de Sillery, a French language boarding school affiliated with Laval University in Québec City. Elisabeth roomed with her Austrian cousin (also named Elisabeth), with whom she was close in age. Settling in Canada was necessary as a means of not violating the then-neutrality of the United States. Residence in Québec also allowed Elisabeth and the rest of the grand ducal children an education in the French language, of which they were more familiar than English. During her time in Canada, Elisabeth served as patron of the Luxembourg exhibit at the Women's National Exhibition of Arts and Industries in New York. 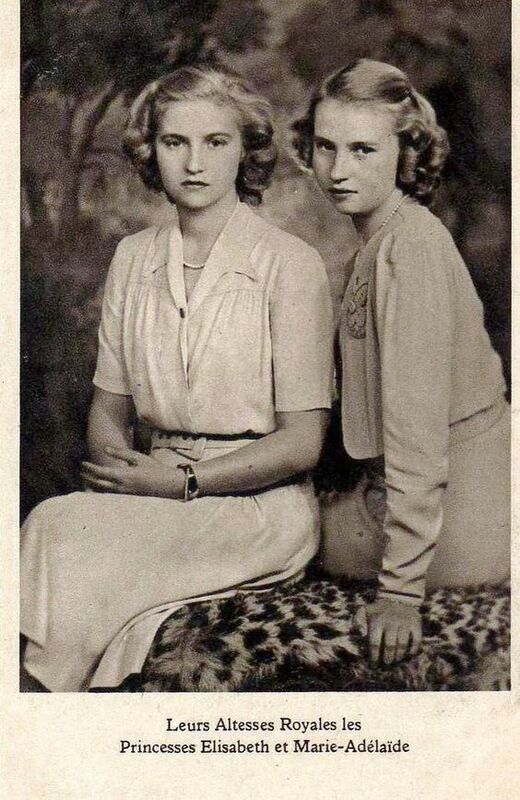 Elisabeth and her sister Marie-Adelaide toured the exhibition unrecognized by the crowds in 1941. The two were also guests of honor at a children's party associated with the exhibition. Elisabeth was naturally present at a mass for her grandmother, Dowager Grand Duchess Maria Ana, who died in New York in July 1942. By 1943 Grand Duchess Charlotte had permanently settled in London, where the family joined her. Along with her sister Marie-Adelaide, Elisabeth continued her education at the Convent of the Sacred Heart (now known as the Woldingham School) in Surrey. During this time, Elisabeth served as a nurse with the British Red Cross along with several of her sisters. While Prince Consort Felix and Grand Duke Jean had participated in the liberation of Luxembourg in early 1945, the remainder of the Grand Ducal Family had not yet returned to the country. Elisabeth, her siblings, and Grand Duchess Charlotte made their entrance into the Grand Duchy on April 15, 1945. Elisabeth, along with her siblings Marie-Adelaide, Marie-Gabrielle, and Charles drove as part of a convoy of trucks and ambulances filled with food, medical supplies, and other necessities of which the residents of Luxembourg were in great need. The supplies were donated by the British Red Cross to assist in recovery of the Grand Duchy and its people. Elisabeth engagement was announced on November 22, 1955. Her groom-to-be was Franz, Duke of Hohenberg, the grandson of Austrian Archduke Franz Ferdinand, whose assassination sparked the First World War. The House of Hohenberg was a comparatively young noble house, formed in 1900 by Austrian Emperor Franz Josef in the wake of Franz Ferdinand's morganatic marriage to Sophie Chotek, a Czech countess. Sophie and their three surviving children all belonged to the House of Hohenberg and had no succession rights to the Austrian Imperial throne. Franz was the eldest son of Maximilian, who was himself the eldest son of Franz Ferdinand and Sophie. A spring wedding date of May 9 was announced on January 18, 1956. 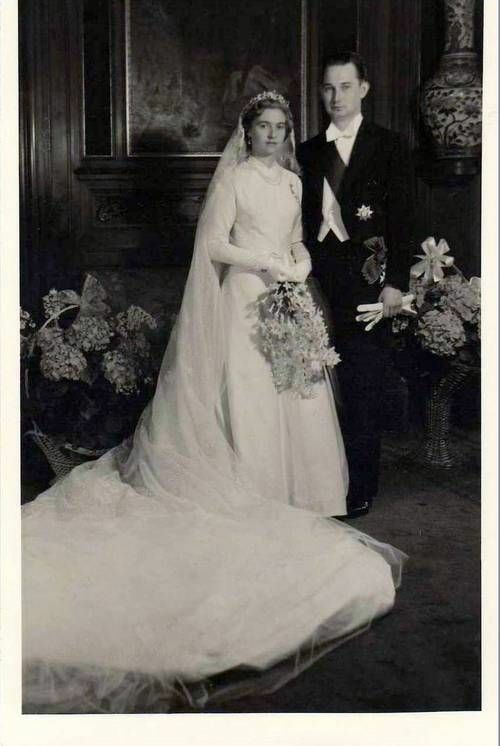 The couple was married on May 9, 1956, first in a civil ceremony conducted by Luxembourg City Mayor Emile Hamilius at the Grand Ducal Palace. The religious wedding was held later that day at the Cathédrale Notre-Dame, with Monsignor Leo Lommel officiating. Over 100 members of European royalty attended the religious service. Elisabeth was thus the fourth child in the family to wed following the marriages of Princesses Alix and Marie-Gabrielle as well as Grand Duke Jean. Following their wedding, couple lived in Schloss Artsetten, the seat of the Hohenberg family, in Lower Austria. Elisabeth and Franz had two daughters: Anna (known as Anita) born in 1958, and Sophie who followed two years later. At Elisabeth's request, both children were born at Château de Berg. At some point after the birth of their children, Elisabeth and Franz separated. 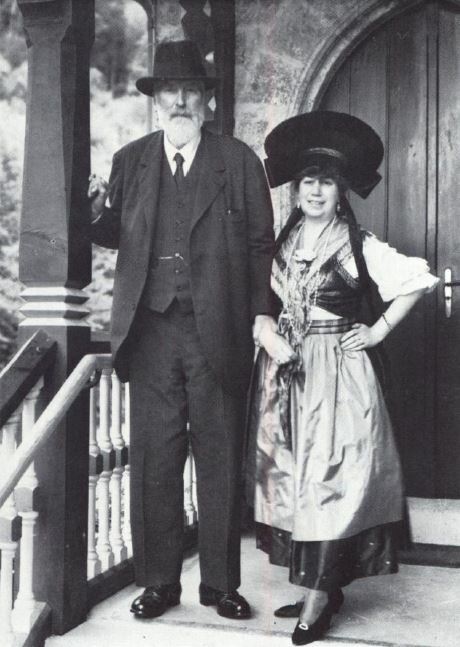 Franz stayed in Austria while Elisabeth and her daughters quietly moved back to Luxembourg and into Château de Fischbach, living with her parents, brother Charles, and his family. Elisabeth and Franz never divorced, and he died on August 16, 1977, just twenty days after the death of Elisabeth's brother Charles. Elisabeth inherited Artstetten Castle from Franz, which she granted to her daughter Anita. After the death of her mother in 1985, Elisabeth moved from Château de Fischbach to the nearby area of Waasserhaf. 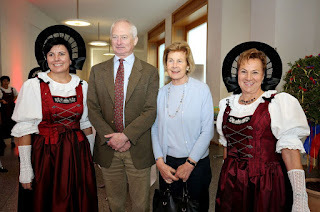 During the following years Elisabeth was visible at various public ceremonies and family activities within the Grand Duchy. She also had an interest in the history of the Grand Duchy, spending time at the library at Château de Berg studying the family archives. Following the death of Grand Duchess Joséphine-Charlotte in 2005, Elisabeth moved back to Château de Fischbach to be closer to her older brother. Elisabeth's daughter Sophie has fought since 2007 to obtain compensation for the seizure of Zamek Konopiště, a castle in Czechia, from the Hohenberg family during World War I. Konopiště had been bought by Franz Ferdinand following the sale of some Italian properties and inherited by his children. In 2001 Elisabeth (who inherited any rights to the property after Franz's death) signed her claim to the property to Sophie. 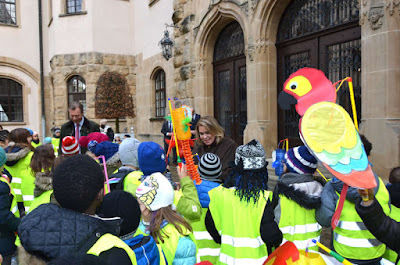 Because the children were Hohenbergs and not legally Habsburgs, Sophie maintains the property was taken illegally. Her legal battles continues to this day. Elisabeth's final years were unfortunately spent in ill health after suffering stroke in 2010. She died at Château de Fischbach on November 22, 2011, exactly one month before her 89th birthday. Elisabeth was survived by her two daughters, seven grandchildren, and one great-grandchild; two additional great-grandchildren have been born since Elisabeth's death. She is buried beside her husband at the Hohenberg family crypt in Schloss Artstetten. 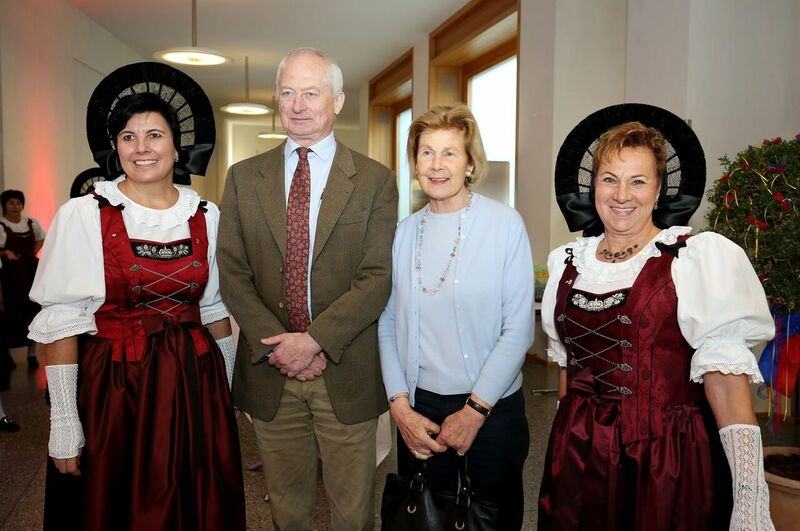 A mass was celebrated for Elisabeth on December 15 in St. Michael's Church in Luxembourg and was attended by both of Elisabeth's descendants as well as members of the Grand Ducal Family. Is a woman worth more than the children she bears? Yes, should be the obvious answer to this question. However, moving in royal watching circles, you start to wonder. Surely, the monarchy is a concept out of another time, some might say. And yes, it is. It is a concept that long favoured men over women and some countries still do. If the first child is a boy, he stands to inherit the throne. If it is a girl, the birth of a sibling could always mean that she loses her position in case the sibling is of the male gender. In some countries, women even have no right to succession whatsoever. (Giving a serious side-eye to you, Liechtenstein, here.) However, most European countries have moved with the times and so did society in general. I've said it before and I say it again: It is sad that even in the 21th century, the success of a princess (or any woman, really) is still measured by the fact whether she has given birth to a child or not. It's no secret, we all love a royal baby. For a royal family, as for most families out there, a baby is very good news as it shows continuation. In some cases, the world even goes into a frenzy and stares at a door for days on end. (Serious side-eye to Great Britain here.) However, one could have hoped that we had moved long past the times during which a woman's uterus was the most important part of her body and giving birth to as many children as possible was a merit. No woman is a failure because she hasn't given birth (yet). It may be a choice, every couple has to decide for themselves when they are ready to have a child. Or if you are indeed trying to conceive and it isn't working, you don't need the outside world to give comments about what a failure you are. Somehow it is also often blamed on the woman if a couple hasn't been able to conceive even though it may be the male partner who is infertile. While 99 percent of us only need to bear the looming questions of our well-meaning relatives about when the next - or any - bundle of joy will come into this world. The occupancy rate of the uterus of a royal woman will warrant (more or less) international headlines. Every picture is analysed, a badly fitted dress, a hand placed on the stomach or a few doughnuts too much quickly become the first sign of a pregnancy and turned into a sensational headline. Yet we hardly stop and think. Think about how this makes the woman and couple in question feel. The never-ending headlines or a subtle question about a possible pregnancy can be very painful to a couple going through (a period of) infertility. The talk of a baby-bump damaging a woman's sense of self-worth. And above it all, maybe a sad story of baby that is no more: Miscarriages can happen to everyone, no matter who you are. The late Queen Fabiola of Belgium suffered five miscarriages before resigning to having no children with King Baudouin, brother of Grand Duchess Joséphine-Charlotte. While one child certainly cannot substitute another, there are also happier endings: Princess Margaretha and Prince Nikolaus lost at least one child due to miscarriage before Princess Margaretha prematurely gave birth to baby boy, Léopold, who died later the same day. The couple later had three healthy children: Anunciata, Astrid and Josef. It goes to show us that in the end, it's not in our hands. Whether you believe in God, nature or happenstance, it is some power above - fertility is nothing we have perfect control over and so no one should pressure or expect anyone to get pregnant in a year, two or five. Sometimes it is a choice, sometimes it's just not to be. Whatever reason, nobody is a failure because of it. 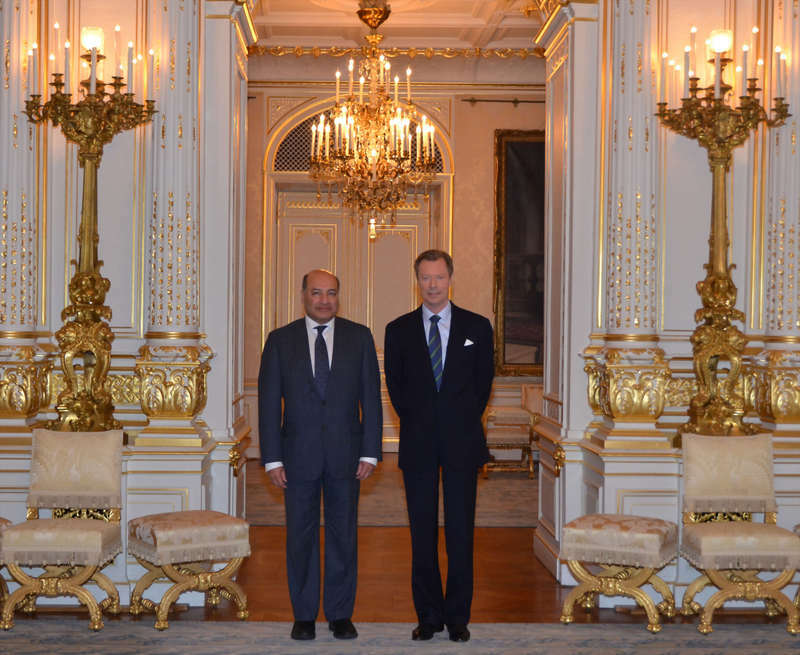 On February 1st, Grand Duke Henri received in audience Sir Suma Chakrabarti, who is the President of the European Bank for Reconstruction and Development (EBRD). The President was on a working visit to Luxembourg, during which he focused on the country's role as both a shareholder and contributor to EBRD. Additionally, the day of meetings included discussions about legal reform and gender equality in finance opportunities. Sir Suma Chakrabarti also met with Prime Minister Xavier Bettel and Minister of Finance Pierre Gramegna. The latter also functions as the EBRD governor for Luxembourg. Information from the Cour and the EBRD website. On the 31st, Hereditary Prince Alois was in Schaan to visit an integrated comprehensive school, modeled after the one first founded in what is now Göttingen (then Geismar), Germany, four decades ago. The school focuses on balancing an encouragement for teamwork with the development of individual strengths in students. 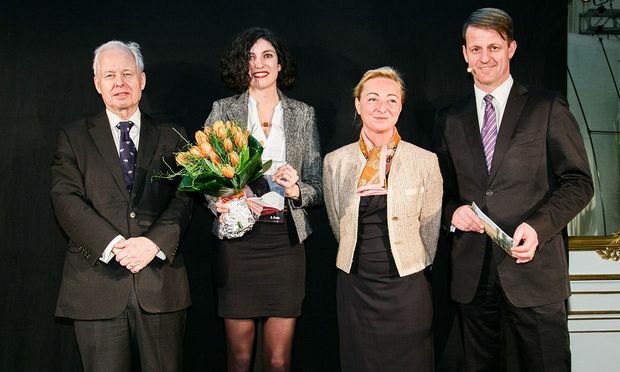 School rector Wolfgang Vogelsaenger spoke at the event, which the Minister of Education Aurelia Frick also attended.